Parents and children trooped to SM Dasmariñas on the last day of Moosegear Philippines final leg of Moose Playcamp. Children from all ages who wanted to experience a bit of the spotlight joined the dance, voice and modelling workshop which where facilitated by top-notch instructors from the home of the stars no less, ABS-CBN. 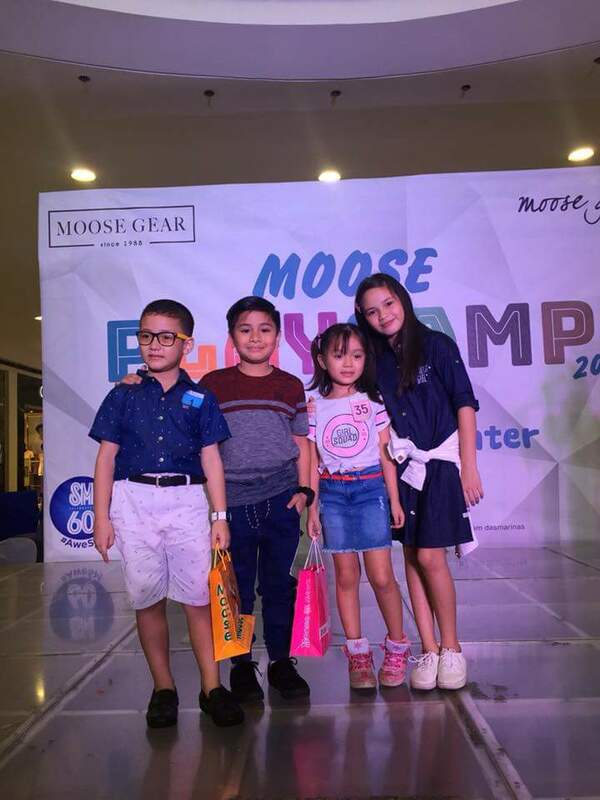 The stars of the hit kid-oriented show Going Bulilit graced the event sporting the latest summer collection of Moosegear and Moosegirl. 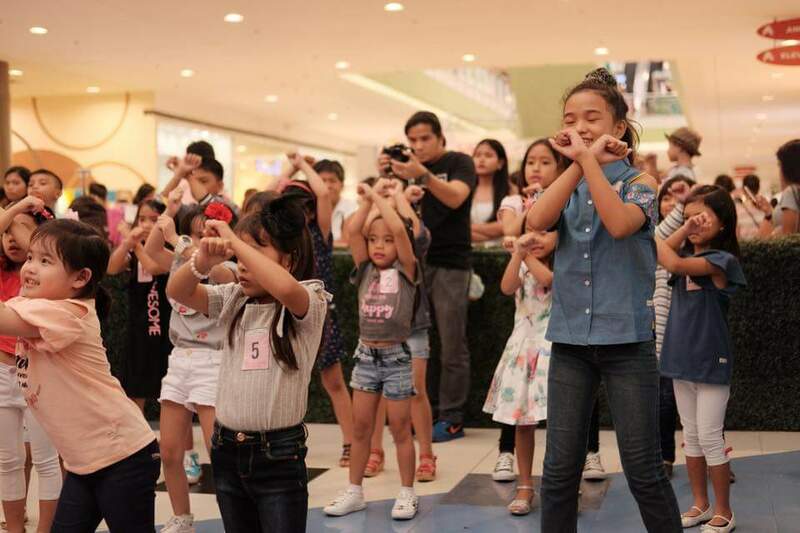 Raiko Mateo and Ashley Sarmiento both impressed the crowd with their song and dance number where the latter sang a hit song accompanied by ukelele. The best part of the program is that the excited little moosekids got to have a short but sweet Meet and Greet moment with the Going Bulilit stars. 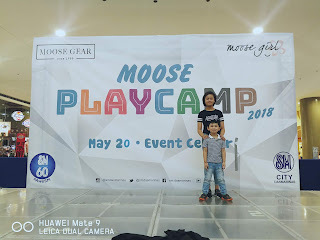 Raiko and Ashley both confidently recommended Moosegear Apparel to Moms and Dads alike atesting to the fact that not only are their designs stylish but also comfortable, affordable and astig! 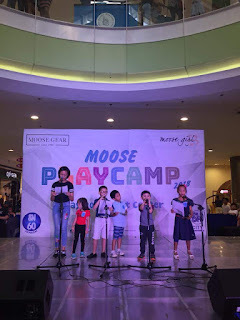 My 5-year old boy Choi and my 11-year old niece, Sofia both readily participated and I believe that camps like this can make a big difference to the lives of those children who are talented and need an avenue for their talents to be recognized and trained. For three decades, Moose Gear has been the top clothing line of choice- - consistently preferred by parents in dressing up their children … and definitely loved by kids for the comfort that it brings. yet at the same time, comfortable fashion pieces for kids ages 1- 12 years old. in using high quality cotton fabric in a wide assortment of style and design. 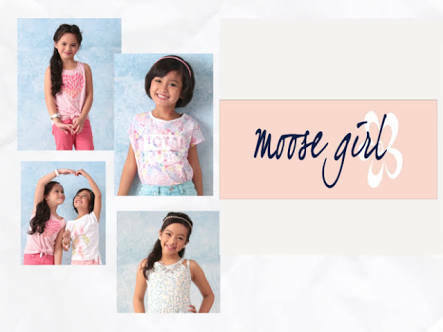 Moose Girl – comfort, fun and stylish clothing apparel for young girls. 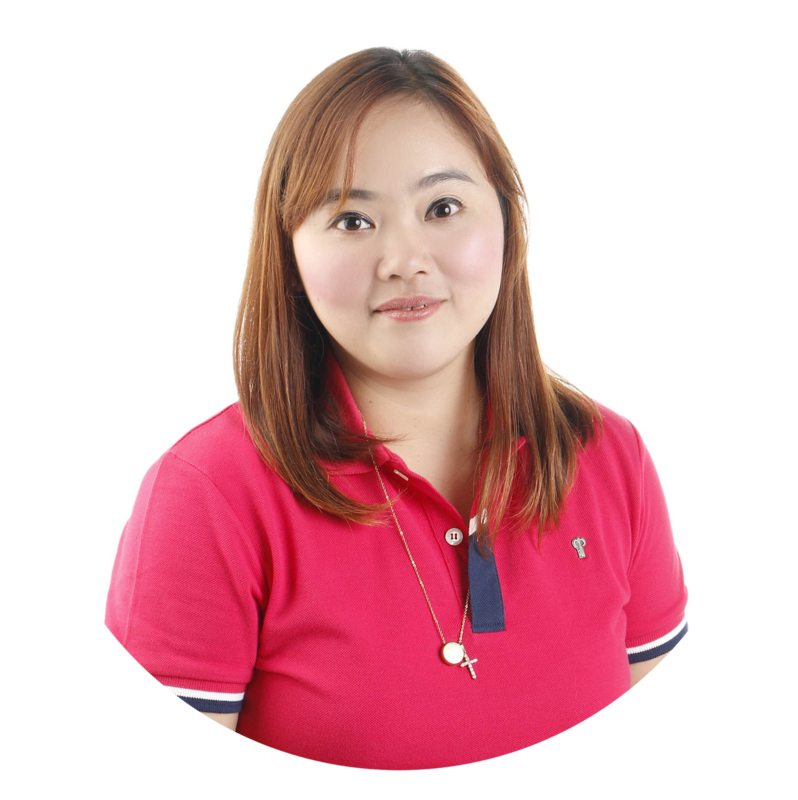 is designed for local wear. 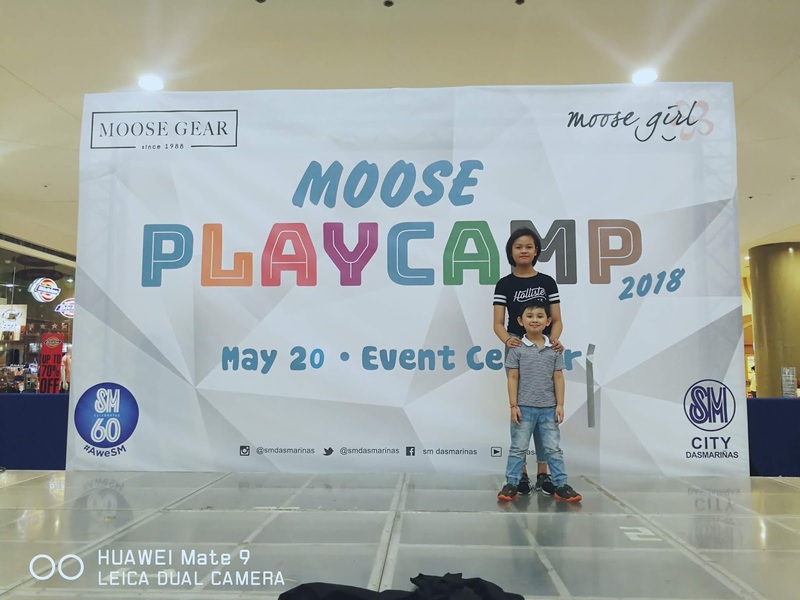 Understanding the lifestyle of Filipinos and their taste for clothes, the Moose Gear & Moose Girl brands are always in the forefront of innovating their designs to complement the active lifestyle of our kids. These are the two qualities that best describes #MooseGear and #MooseGirl!